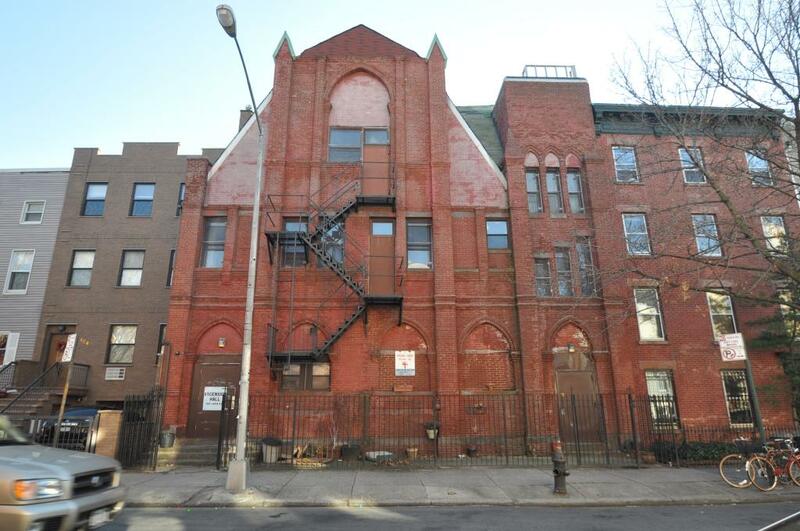 An aging brick church building at 120 Java Street in Greenpoint is about to become apartments and gain a few extra stories. Alteration applications were filed Friday to convert the structure to residential and add two floors to the three-story building. The work will triple the size of the building and raise its roofline from 30 to 50 feet. 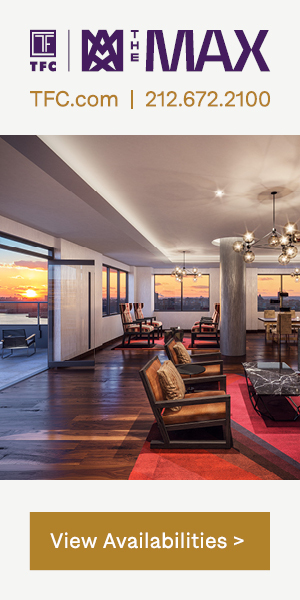 When construction finishes, there will be 18 apartments divided across 23,145 square feet of residential space. The developers aren’t sure whether it’ll be rentals or condos, but the average unit will be fairly large – nearly 1,300 square feet. Each floor will have four apartments, except for the fifth, which will have two large units. The Church of the Ascension, which sits next door on Kent Street, used the building as their parish hall. 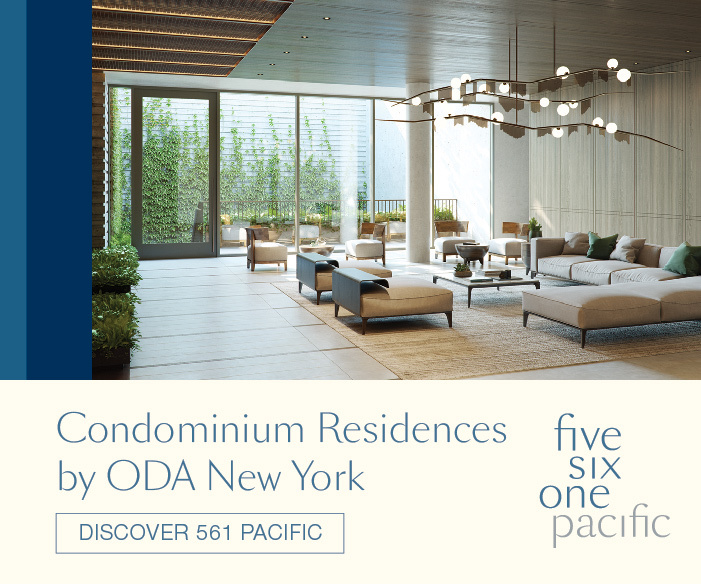 Chris Horrigan of Midtown-based Horrigan Companies is the developer, and Christa Horrigan’s Horrigan O’Malley Architects – headquartered in Gowanus – are responsible for the design. The Horrigans purchased the 4,750-square-foot property for $4,050,000 in July. 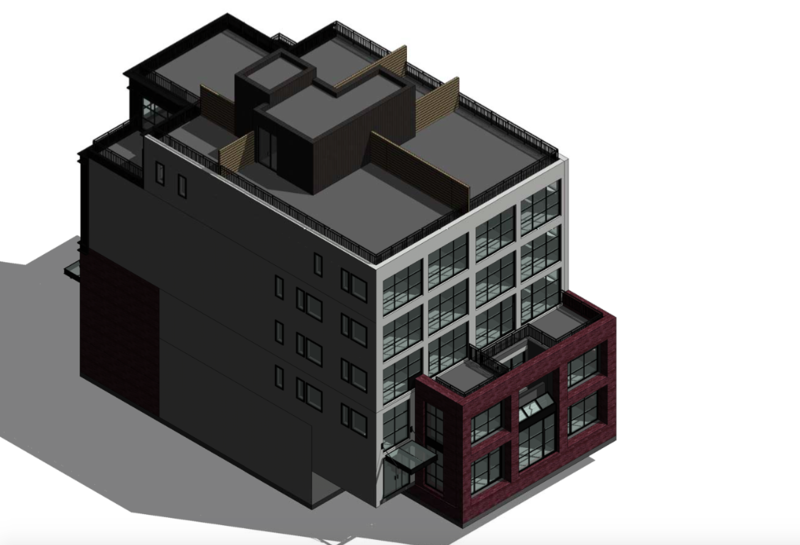 They bought the Java Street lot and transferred several thousand square feet of air rights from the Episcopal church’s headquarters at 127 Kent Street. The church likely used the Java Street building for community meetings, and it must have offered valuable extra space while they were running Hurricane Sandy relief efforts. The landmarked, stone worship hall on Kent Street sits inside the Greenpoint Historic District, and it was built back in 1866. The unusual Java Street building dates back to at least the 1930s, according to DOB records, but we suspect it’s much older. The facade appears to have been poorly altered and maintained over the years, and the odd windows simply wouldn’t work with the new floors. While it’s sad to lose an architecturally unique building like this one, this part of Greenpoint could certainly use more density. The Greenpoint Avenue G stop is only a few minutes away, and much of the area is still populated by brick row houses and small apartment buildings. 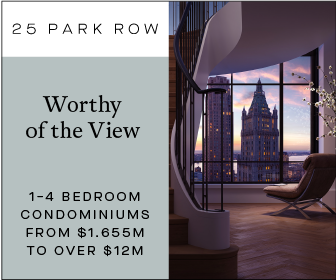 And several of the most picturesque blocks are landmarked, which means that little new construction happens. 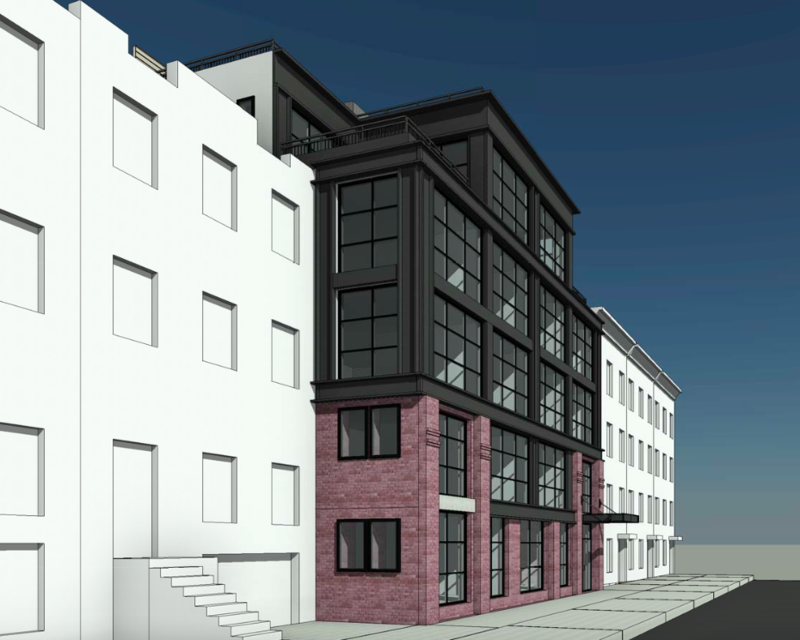 The Astral, which sits at the eastern end of this block, is a notable exception, because it’s larger than anything that could be built under modern zoning. Oil tycoon Charles Pratt—of Pratt Institute fame—constructed the six-story, Queen Anne-style apartment building in 1885. 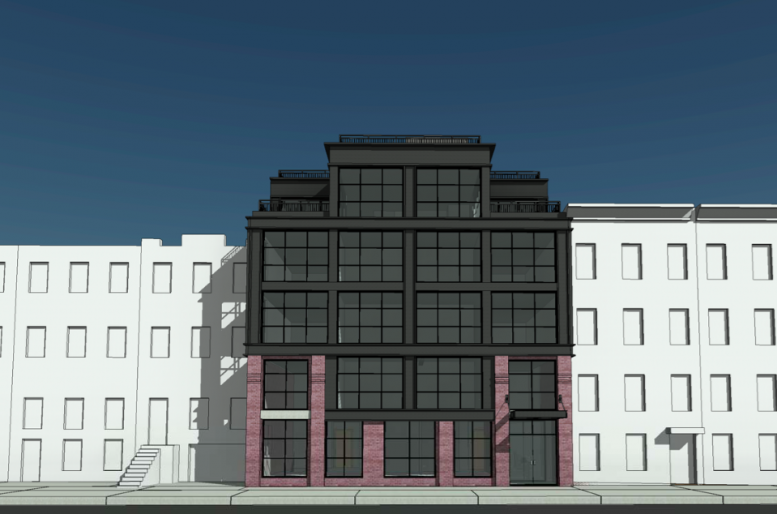 8 Comments on "Revealed: Greenpoint Church Conversion and Expansion at 120 Java Street"
A textbook rendition of neo-ugly! Wow. Should utilize the existing structure – especially the arched windows. Current plan does NOT fit within the surrounding town houses. Eyesore in the making! ANOTHER EXAMPLE OF HIPSTER GENTRIFICATION….It does not keep with the look of the residential aesthetic appeal of the block. 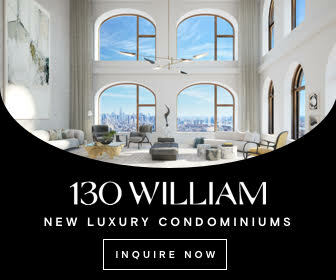 and lets see how much rent those “large 1300sq ft” apartments go for….im sure they will be outrageously over priced for an area that really isnt convenient because the G train does not go into Manhattan and has service disruptions every weekend….I would rather have a 1300 sq ft house detached house with a yard…. Yimby is obviously pro-development. 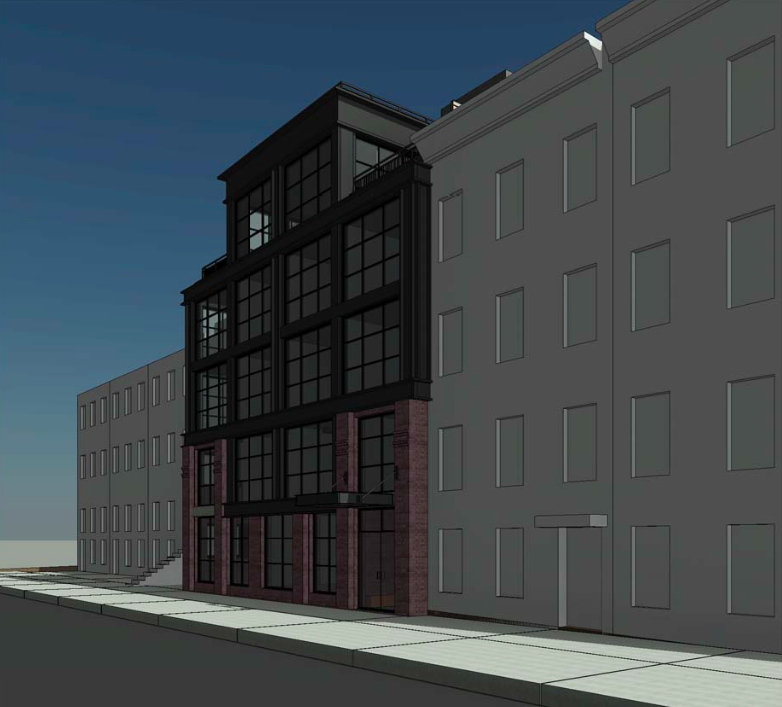 But statements like ‘This part of Greenpoint could certainly use more density’ are crazy. The community is getting massive towers along Newtown Creek with over 4,000 units expected in the next 5 years. Thankfully we fought and won downzoning to R6B, but buildings such as this are throwing away historic context and creating a faux industrial eyesore on a quiet block. Try harder architects! I know all about Greenpoint Landing! My feeling is actually that Greenpoint should get more density closer to the G train. The towers along Newtown Creek aren’t convenient to public transportation—it’s either 15 minutes to the G train or a hike over the Pulaski to LIC. Rebecca, it doesn’t matter what your feeling is. The neighborhood was downzoned to R6B precisely to preserve the low density character that makes it attractive to families and indeed everyone fleeing development elsewhere. This was intended to counteract the expected bulk coming our way along the waterfront. Buildings like this violate the spirit of the zoning, which call for a 40′ max height and continuity to adjacent buildings. By filing an Alt 1 permit for what is ostensibly new construction, they are grandfathering in the existing violations to the zoning. This building is not contextual at all, and any architect with a bit of imagination could have found better ways to play nice with the neighbors, and a unique historic existing building. Beautiful building. As an architecture master and someone who is a huge critique on architecture, the building itself is very brooklyn/hipster/industrial like. Therefore, one cannot state that the architecture is “A textbook rendition of neo-ugly!” That statement is completely false. It’s one thing to say that it does not fit the context of the street, but this is much nicer than the eyesore church that is currently there. We need more developments like these to make Brooklyn more alive rather than buildings that look like they are deteriorating. Of course one can. Unfortunately for the rest of us, MANY self-styled “architecture masters” produce “neo-ugly” buildings all the time. These self-styled “masters” uglify charming residential blocks, like that part of Kent and Java, which don’t yet have industrial buildings in the middle of them, with deliberately industrial looking buildings, where they don’t belong, because they are arrogant and/or money grubbers, who do not care about the aesthetics of the surrounding neighborhood. That deliberately industrial look is unwanted by the locals who chose to live in a charming residential neighborhoood for a reason. 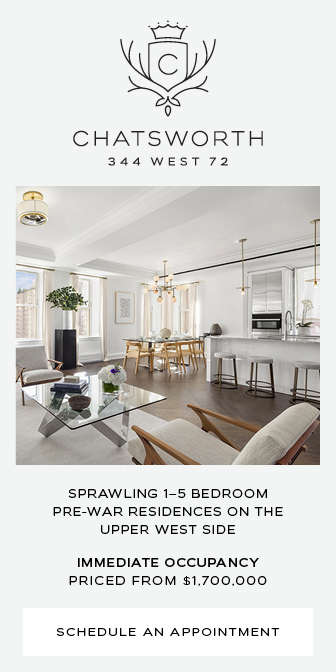 If they had wanted the industrial look they would have chosen to live in one of the many renovated warehouses in NYC, not a block like that part of Java and Kent. It’s one thing to renovate existing industrial buildings–which are usually ugly because their builders didn’t spend money on ornamentation or luxury materials for utilitarian reasons–but another and entirely unjustified thing to build an imitation of industrial in the middle of a street of charming row houses and churches. And the solution to a “deteriorating” vernacular brick church building like that one, which clearly originally fit into surrounding row of brick rowhouses and small churches, is to either renovate its facade, or to rebuild a new facade that similarly follows the local brick vernacular, not thrust neo-ugly–yes neo-ugly because it is new ugly that does not have to be ugly since it’s not ugly for utilitarian reasons–into the charming surroundings.